The Department of Physical Electronics at the Faculty of Science of MU has more than a 50-year tradition of applied research in plasma physics. The work of its scientific teams has already led to several successful industrial innovations. 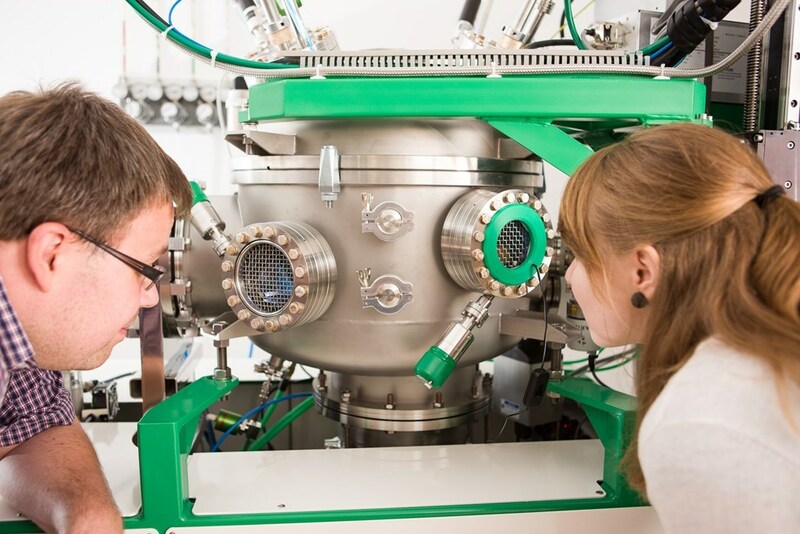 Since 2010, the support of applied research has risen dramatically thanks to the project of Regional R&D Centre for Low-Cost Plasma and Nanotechnology Surface Modifications (CEPLANT), which is financed by OP RDI. Its team lead by Prof. Mirko Čermák consists of thirty researchers and technicians and fifteen doctoral students. The Centre offers its services and technology both to commercial companies and research institutions. What services does it provide? Principle: Plasma modification of surfaces of mostly flat, thin, flexible or 3D materials. Main advantages: Improving surfaces of materials by means of advanced, eco-friendly and economical plasma technologies, especially by the patent protected Diffuse Coplanar Surface Barrier Discharge (so called DCSBD) or by plasma jets. 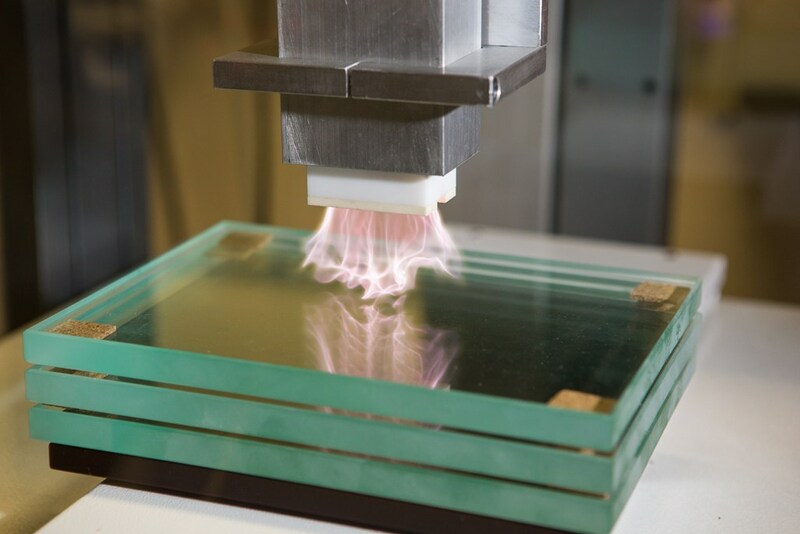 Usage: Plasma surface cleaning and activation (glass, polymers, textiles, various foils, rubber, metals, wood, paper and other organic and inorganic materials). Principle: Surface of materials is covered in thin layer of required properties by means of plasma. Main advantages: Preparing wide range of functional thin layers by various technologies. Usage: Deposition of hard and protective films, production of nano-composite materials, research and development of new materials. Principle: Chemical and physical diagnostics and in-depth analysis of surfaces. Main advantages: Complex understanding of all changes of the surfaces of worked materials or deposited thin layers by means of state-of-the-art diagnostic devices. Usage: Study of surface morphology and its representation, measuring of mechanical, chemical and optical properties of surfaces, physical/chemical diagnostics (elemental/molecular composition, molecular bonding states). 1. Verification of suitability of plasma modification on supplied material samples and subsequent analysis of plasma-induced changes. 2. 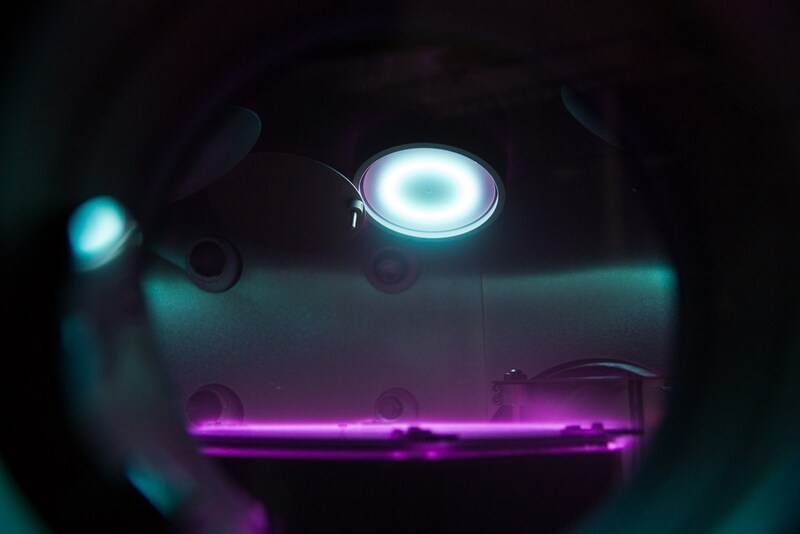 Testing suitability and effectiveness of plasma modifications of supplied products. If needed, carrying out comparative study of various types of plasma modifications. 3. 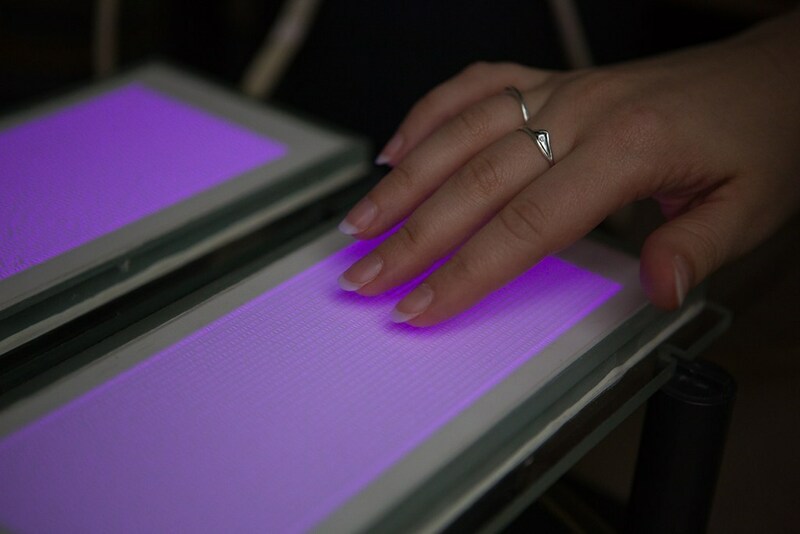 Construction of a plasma device prototype. In case the first two phases are successful, the CEPLANT team will construct a prototype of the required plasma device. It can then be embedded into the customer‘s production line and used to verify the specific benefits of plasma application in a pilot run. The whole process makes use of several patent-protected methods.